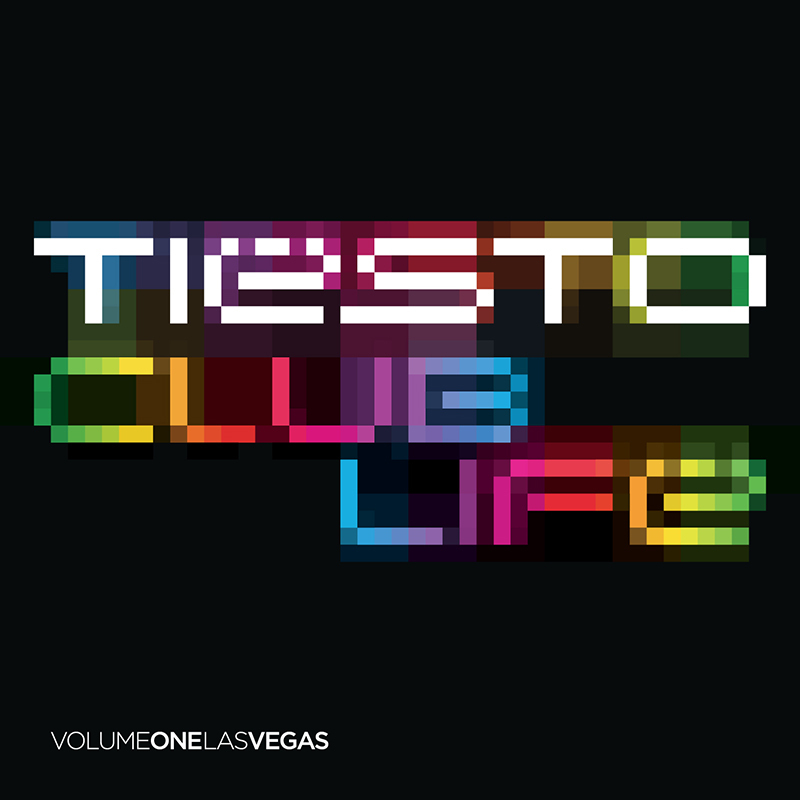 Tiësto has also been hard at work in the studio fine-tuning ‘CLUB LIFE – Volume One Las Vegas’ his new mix album released in April 2011. This is the first in a brand new ‘CLUB LIFE’ series that replaces ‘In Search of Sunrise’, one of the most successful DJ mix compilation series of all time. Released through Tiësto’s own Musical Freedom record label, the album features 15 of the hottest new tracks and remixes from the best in dance music all mixed seamlessly by Tiësto. 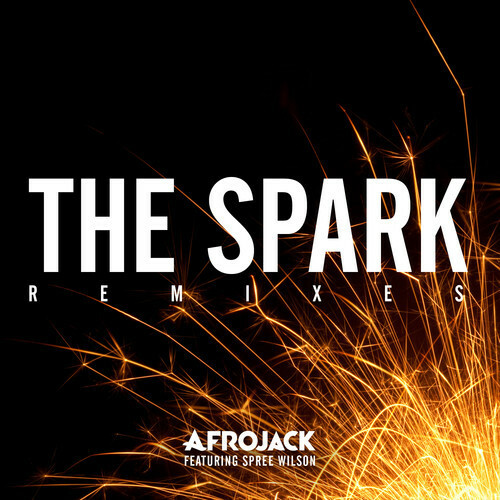 Artists such as Kaskade, Diplo, Hardwell, Henrik B, Moguai, Dúné, and Marcel Woods all make an appearance along with remixes from Sultan and Ned Shepard, Angger Dimas, Alesso, Thomas Gold, and Tiësto himself. “I wanted a fresh new series to reflect my new style which has been evolving in the clubs for the past few years. 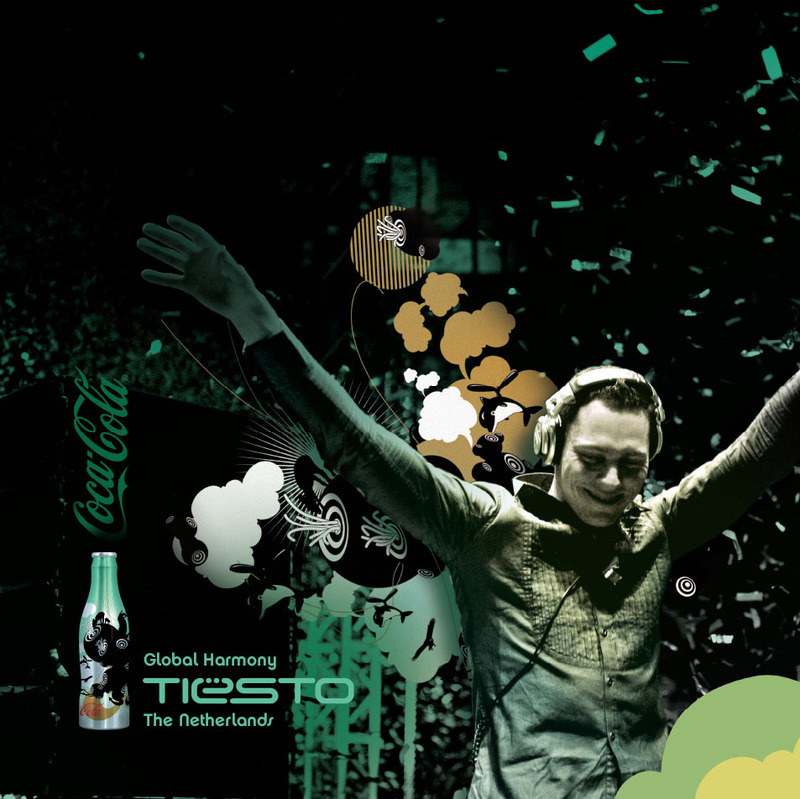 It fees great to launch my own series on my new label” says Tiësto.